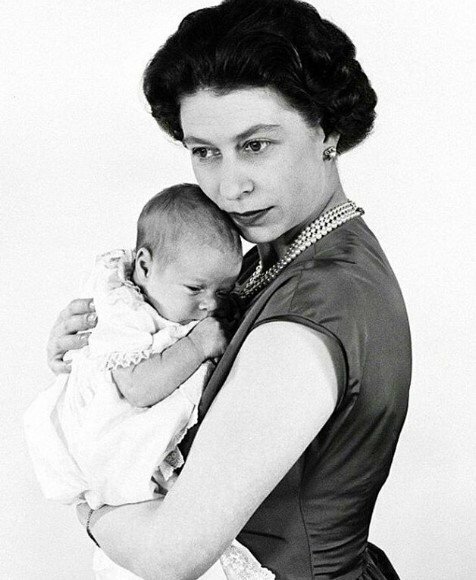 We tend to forget that Elizabeth II, before a Queen, is a human being, a daughter, a mother, and a grandmother, and those relationships, as usual, can turn out to be complicated. Some of those have been built on a solid foundation, while others have secrets that would be better to keep under wraps. 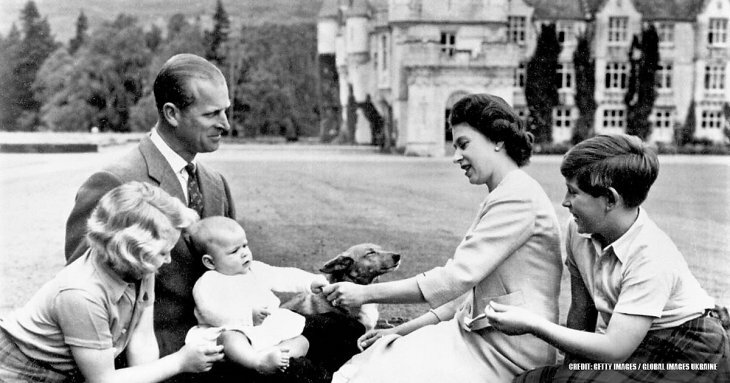 But as the old sayings states, what is in the dark will soon come to light, and today we'll be uncovering some intriguing and fascinating details in the private life of the longest-reigning monarch in the whole world, from his bond with her children and grandchildren to some other facts about her youth. Keep on reading! Elizabeth II's parenting style was profoundly influenced by a culture that did not value emotional declarations much. Therefore, as a mother, she tended to keep her kids at a distance and without much physical affection. Moreover, she used to practice things that might be quite controversial in our days. 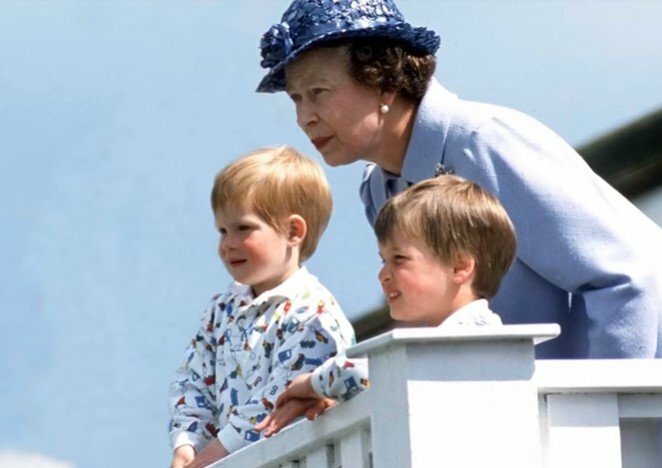 According to Good Housekeeping, Her Majesty relied heavily on nannies to supervise the lives of her children, particularly the oldest ones, as her schedule was very hectic at the time. 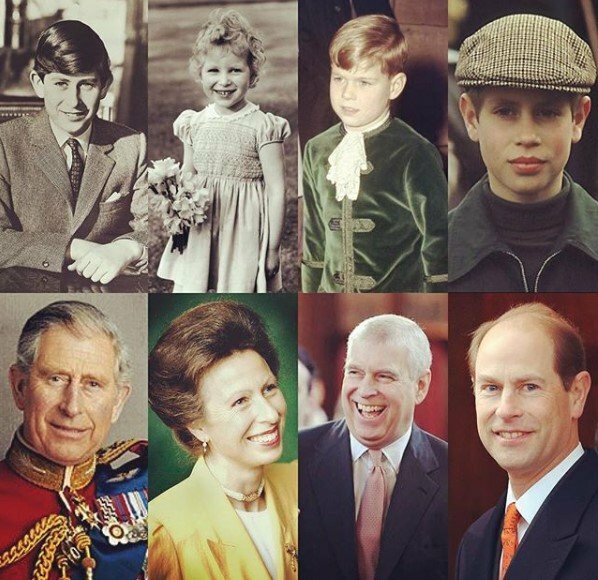 Let's keep in mind that Prince Charles was only four when his mother ascended to the throne, and Princess Anne was born a couple of years later. 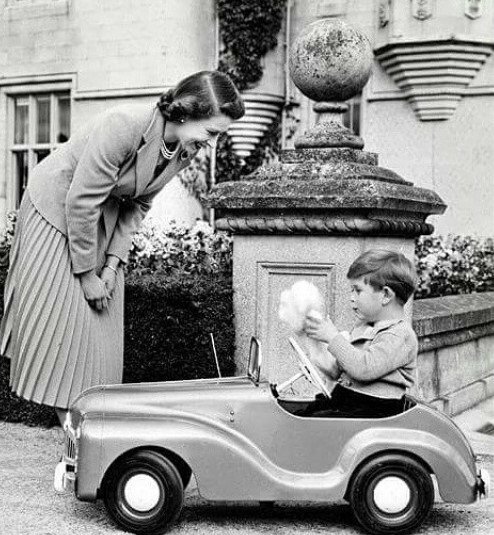 Therefore, nannies were the central figures in the children's upbringing, so the Queen used to meet with her kids for an hour every day. As for the lack of physical contact, we have an excellent example when the monarch returned home from a long tour, and she only shook hands with her five-year-old son, according to Vanity Fair. 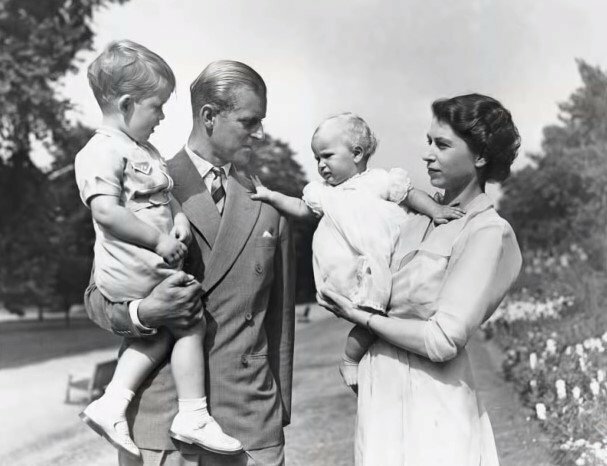 It is clear then that Elizabeth II had a complicated and prickly relationship with her eldest kids, but once grandchildren arrived, the story was completely different. When Princes William and Harry lost their mother in that deadly car crash in 1997, the Queen and the Duke of Edinburgh were very supportive. And since then, the grandparents have played an active role in their eldest grandchildren's lives: graduations, jobs, and marriages. According to ABC News, the princes even taught their royal elders how to tweet, text, and use a phone so they can keep in touch. Everyone was aware of Prince Charles' affair with Camilla Parker Bowles before and during his marriage to Princess Diana, but when the news about the extramarital fling officially broke, Good Housekeeping reports that the Queen was furious and told Charles she'd have "nothing to do with that wicked woman." 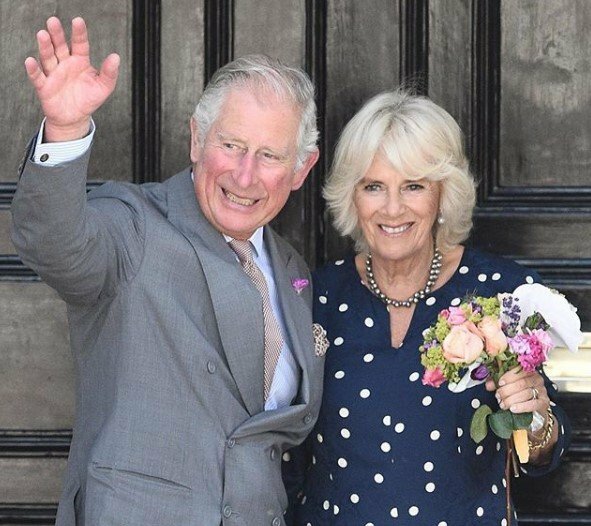 Almost a decade after Charles' divorce from the late Princess in 1996, the heir to the throne tied the knot with Camilla in a low-key ceremony in 2005, but the ruler was not pleased yet. She begrudgingly attended the wedding, but she refused to speak to Camilla at the ceremony and did not include her in her congratulatory speech, according to The Daily Beast. 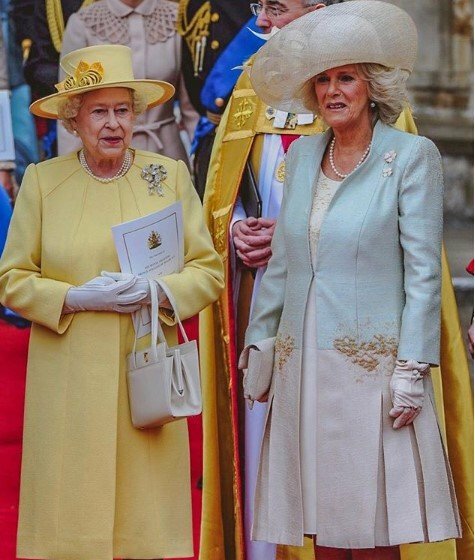 But as the years have passed, the frayed relationship between the two women has smoothened, and proof of this was the verbal pat on the back Elizabeth II gave Camilla during his son's 70th birthday party last November. 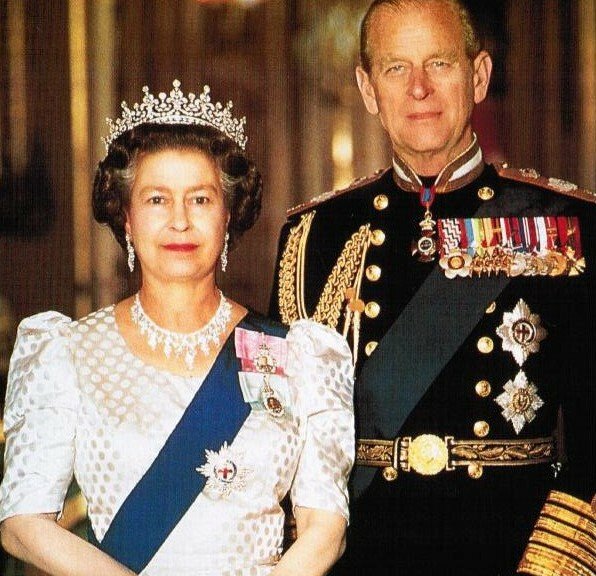 The Queen said that Charles was "sustained by his wife Camilla" in all pursuits. 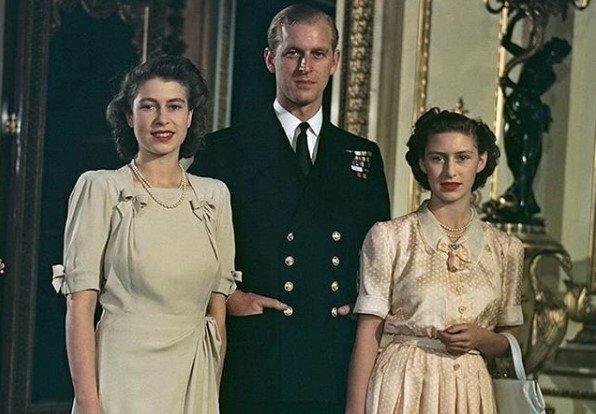 As you might remember, Elizabeth II and Philip tied the knot in 1947, which was a time where men and women's roles in marriage were not entirely clear. So when the moment of choosing the family name arrived, there was a dispute between the spouses that apparently angered Philip during the first years of marriage. "I am the only man in the country not allowed to give his name to his children. I'm nothing but a bloody amoeba." 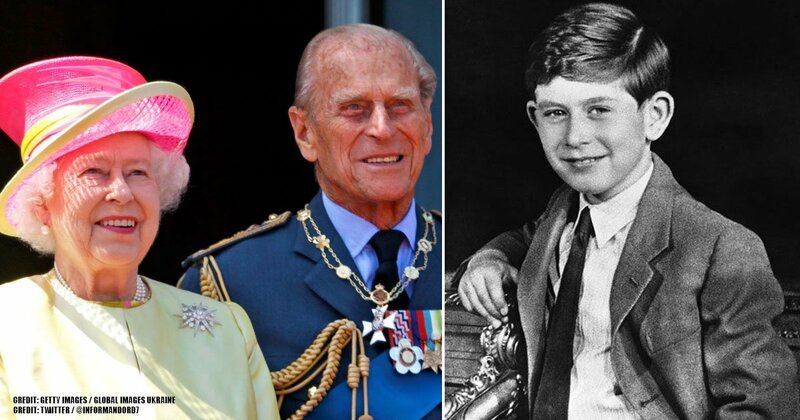 The tensions regarding the issue might have contributed to the official proclamation that the Privy Council made in 1960, the year of Andrew's birth, which stated that all male-line descendants would take the last name Mountbatten-Windsor when it was required. We've seen a lot of plots in movies about children born out of the wedlock, but could you ever imagine this to happen in real life among the British royalty? It turns out that the Sovereign of England faced similar rumors that added a dash of spice to her admirable reputation. This legend owes its genesis to columnist Nigel Dempster, who was the first one to appoint in the late 50s that Prince Andrew, the Queen's third son, resembled Lord "Porchey" Porchester, Elizabeth II's old friend, and that it was possible that he was Andrew's real father. According to The Guardian, Porchey was the seventh Earl of Carnarvon and an influential figure in the horseriding world. He and Elizabeth became closed since they were very young, and he later became The Queen's racing manager. As Express reported, the rumors of Her Majesty's infidelity claimed that Andrew had been conceived while Prince Philip was abroad in 1959. 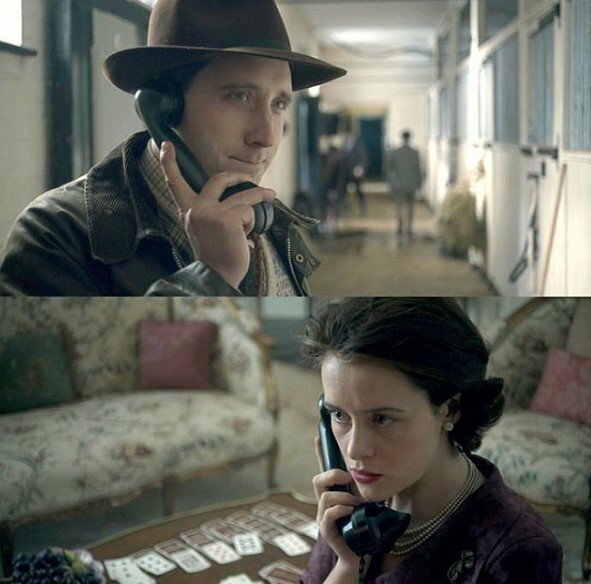 Moreover, the Queen's more-than-friendship with Porchey was an interesting plotline in Netflix's series, 'The Crown,' and many still wonder whether it is true or not. However, Andrew's conception date matches Philip's homecoming, and other evidence also confirmed that Dempster's mischevious suggestion was utterly false and that Elizabeth II and the Lord were nothing more than friends. As a royal, Elizabeth has always been guarded behind palace walls, but an extraordinary celebration motivated her to make an exception once. When Germany surrendered in May 1945 giving the end to World War II, swarms of people celebrated in London streets, and Lilibet was not an exception. Elizabeth was 19 years old at that time, while Margaret was 15, but the two princesses joined the celebratory crowds on what is known as Victory in Europe Day. Their entourage composed of 16 people were a threat to make it possible, but in the end, the young royals managed to blend undetected. 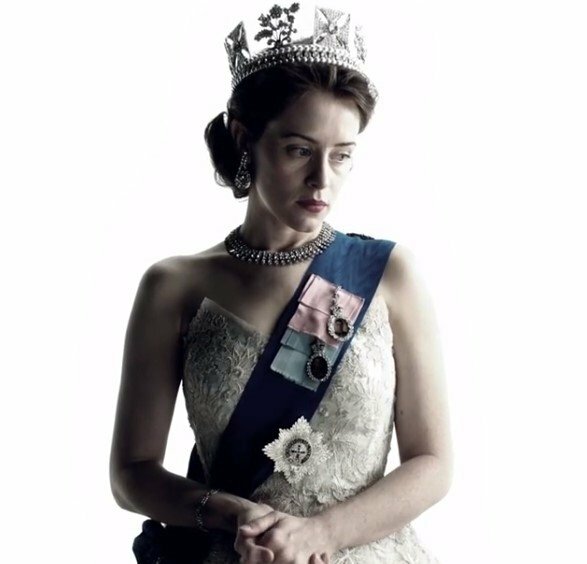 Do you enjoy watching Netflix's series, 'The Crown'? If so, then you have something in common with Elizabeth II. According to Sunday Express, the monarch sits down on Saturday evenings to fancy some TV time, and guess what she watches? That's right! The famous royal drama based on her life. Apparently, the Sovereign was encouraged by his son, Edward, and his wife, Sophie, who are captivated by 'The Crown' and used their Netflix account to show the TV series to the Queen. 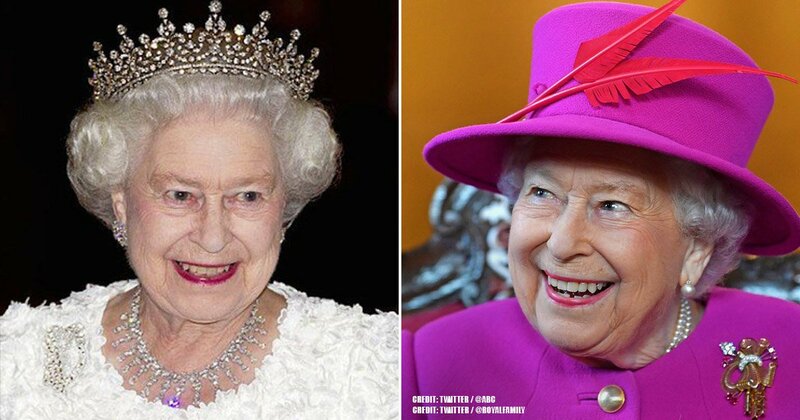 Since then, Elizabeth II arranges weekly viewings of the 'The Crown' at the 900-year-old Windsor Castle. You know your show is successful when even the Queen is among the fans! 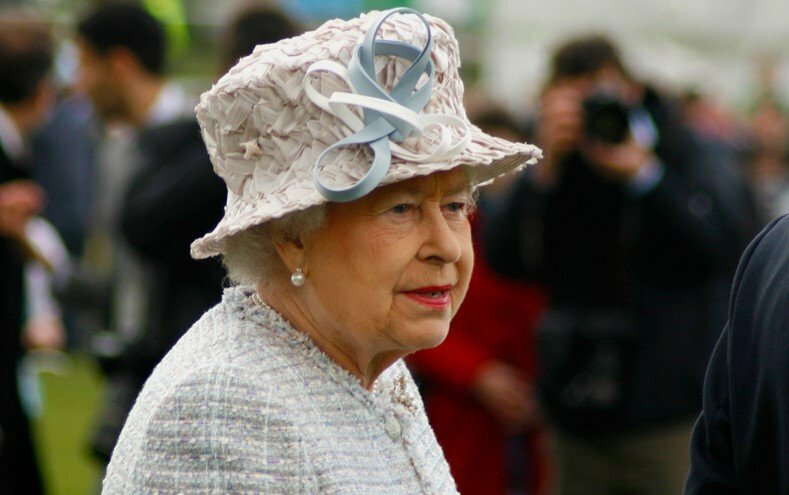 Did you know all these entertaining facts about Queen Elizabeth II? We would have never imagined she was one of the viewers of 'The Crown,' but we guess it only proves that her public duty doesn't stand in the way of a fascinating private life. 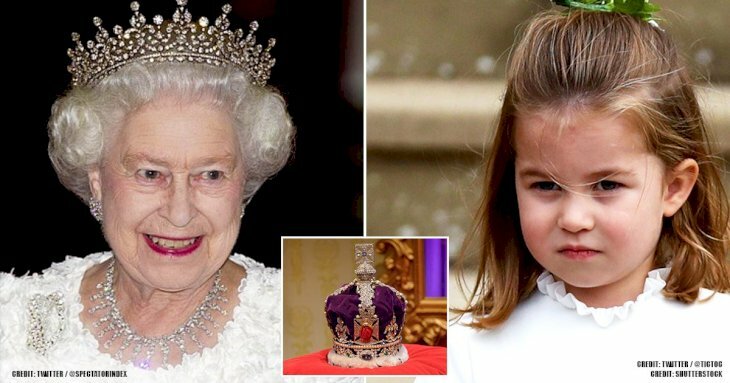 If you liked this article, share it with other followers of the British royalty. Until next time!